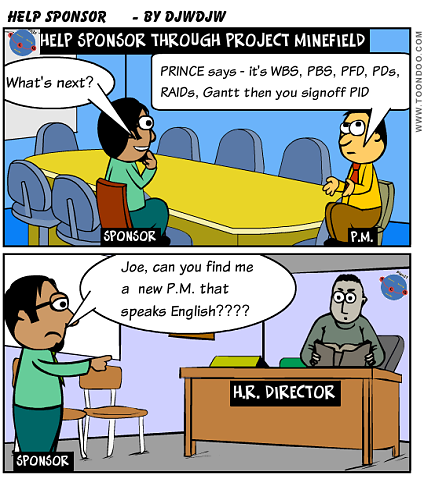 In a previous post I have already spoken about the need to be given or to seek the right owner for the project, typically called a Sponsor and in PRINCE2, augmented by other roles to form a Project Board. 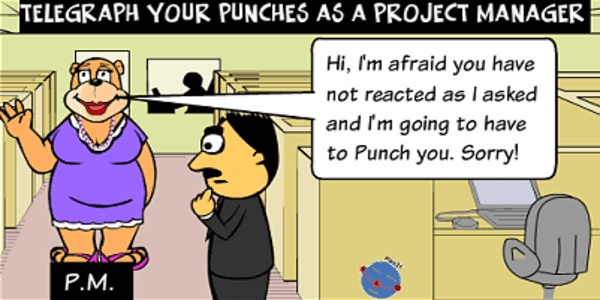 But don't assume that the Sponsor or Board know their role within a project framework and the jargon that comes along with projects so be prepared to help and educate! It would be great if Sponsors turned up with a good vision for the project, the business case to justify making the investment and a full understanding of the Project processes within the organisation. I've never been this lucky yet. In the previous post I spoke of WHY as being the word in my mind when meeting or seeking a Sponsor for the first time. If the Sponsor doesn't have the vision for what the Project is achieving for the organisation, then alarm bells should ring. Everything after the vision is an optional extra as far as I am concerned and I will aim to be the Sponsor's right hand man (even if I will challenge the Sponsor at times) and help with the rest of the Project minefield. The best Sponsors I have come across are senior folk in the business so the other thing you should assume is that they will be busy and have limited time. Although I expect the Sponsor to have a vision for the project they may need help in articulating the project business case which will justify why the investment is warranted and what benefits will be achieved. 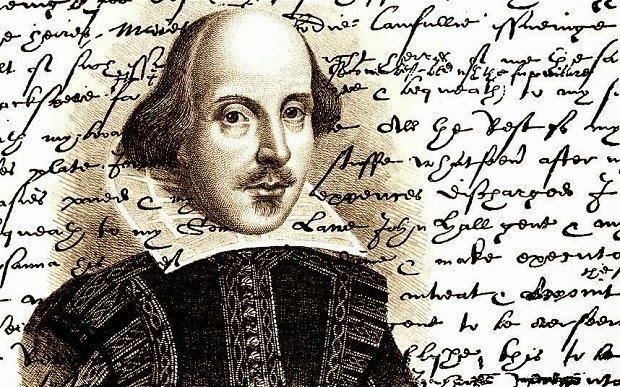 I will return to this topic in more detail in a future post but the key point for now is to be prepared to help in the preparation of this document. Help your Sponsor through any organisational processes such as external Gate reviews and the Project life-cycle itself giving them a heads up on what is coming up in the next month to 3 month horizon. 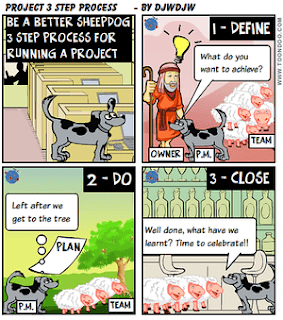 Try and minimise the Project Management jargon as much as humanly possible and when it is difficult to avoid at least explain what you mean rather than assuming that they know. Remember your Sponsor is likely to be very busy, time poor and by nature of the role that they are likely to have in the organisation, be a personality type which doesn't want to wallow in detail and just want enough information to make a decision or direct others (in Myers-Briggs terminology they could well be ENTJ). So plan your communications to be snappy with underpinning detail held separately to only be used where necessary. To conclude, once you have found the right visionary Sponsor look to build a good working relationship and be prepared to help them through the Project minefield because they are unlikely to know it all. Do you suffer from Planner's Droop? 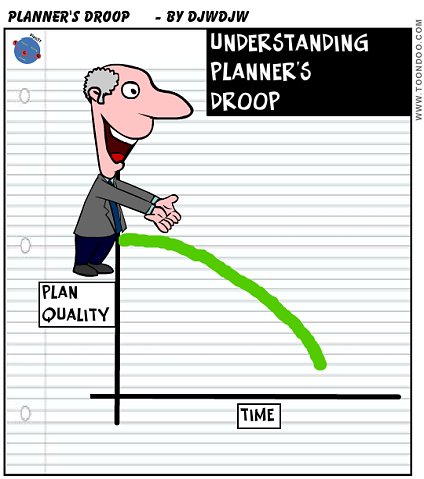 The good news is that Planner's Droop is not medical. However, it is a potential project plan condition you need to be aware of in your project and determine how you are going to address it. In this post I explain what it is and some suggestions on how to handle. You need to recognise that in many projects the plan quality and detail degrades over time into the future. The time-scales vary with different project types and where you are in each phase but a very general rule of thumb I use in the IT world is to have a good level of detail in the next month horizon, less detail over 2-3 month horizon and more of an outline after that. Ideally your plan should be based on a variety of Estimates, I personally prefer bottom up estimates checked by top down. However, sometimes the plan quality "falls off a cliff" because good bottom-up estimates of latter phases depends on the results of earlier phases. This can often be seen in IT waterfall life-cycles where Requirements Analysis and Systems Design need to be completed before confident bottom up estimates of downstream phases can be produced. A potential solution to plan droop falling off a cliff is to adopt PRINCE2 Stages in your Project. This allows you to "commit" a plan section by section when there is a good justification like the IT waterfall development model above. So in this example, you would have a firm plan (hopefully based on some bottom up estimates out of Initiation) up to the end of Systems Design and a more outline plan for the remainder of the project typically based on top down estimates. The Project Owner approves this firm plan at the end of Initiation and when the project has confirmed the business requirements and system design, this should allow bottom up estimates to be produced for the remaining key phases such as Construction, Testing and Implementation. The plan & budget is adjusted as necessary and a further commitment of the next Stage is made by the Project Owner. 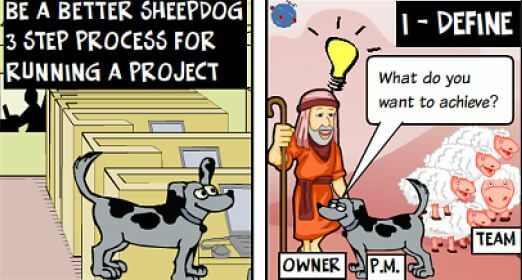 PRINCE2 Stages fit well with formal gated reviews of projects, a topic I will return to in a future post but briefly it is a formal assessment of the project at key points to see it is still viable. Whether you utilise Stages or don't, if you recognise Planner's Droop in your plans, you need to be looking ahead and have a rolling activity to undertake detailed planning for those parts of the plan which aren't at a detailed enough level. So maybe this could be a once a month activity to look forward six weeks and ensure that the required detail is established.